Aerial Drone Video and Photography services based in Northwest Arkansas. We specialize in TV, commercial, advertising, and premium real estate UAV services. and safety procedures to ensure the safety of our clients and flight team. 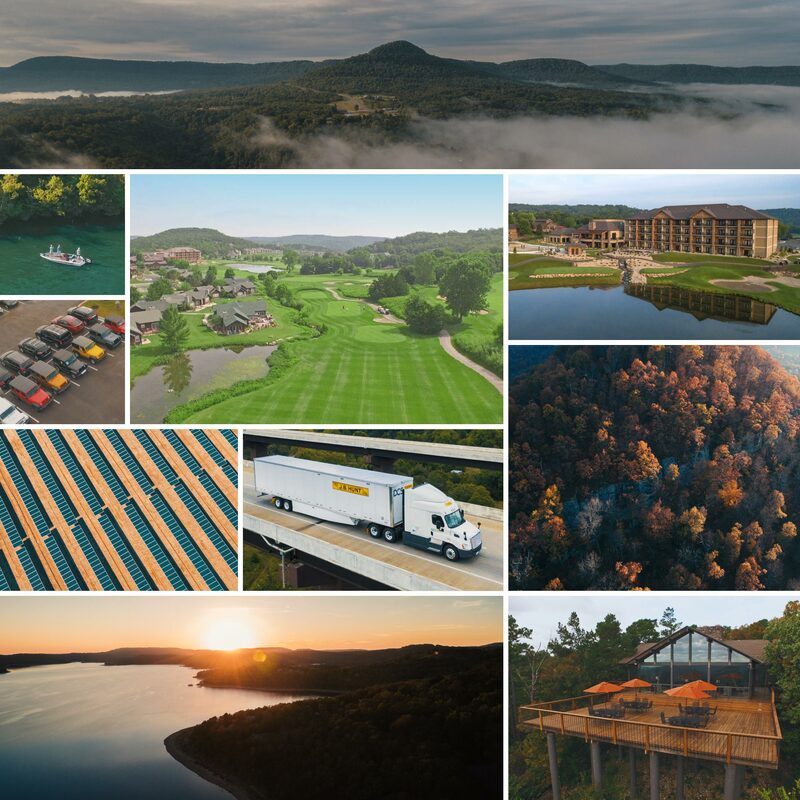 Ozark Drones specializes in aerial cinematography for TV, commercial, business, construction and premium real estate. Using our fleet of multi-rotor drones, we can capture ultra-smooth cinematic footage for your next project. Our drone cameras are gyro-stabilized and have full 360° 3-axis capabilities with video downlink. We adhere to all FAA regulations, which enable our drones to fly up to 400 feet above ground level and at speeds up to 50mph. We can also obtain special flight waivers and FAA airspace authorizations for your flight location, if required. Ozark Drones is fully insured with aviation insurance with a $1 million dollar public liability policy.  All of our drones have been registered with the FAA and DOT, and are operated by FAA Part 107 licensed pilots.